Black Friday is a great time to cash in on deals from products and services in the cryptocurrency community. 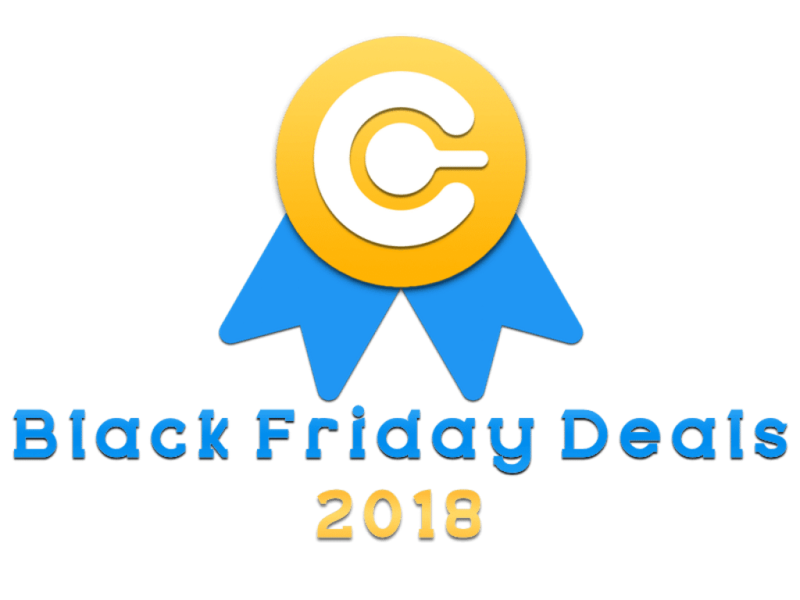 Below is a list of the best 2018 Black Friday deals related to cryptocurrency and Bitcoin. The list of deals and promo codes for Black Friday are updated hourly by our staff and will be updated through the weekend. Popular discounts include crypto exchange fee discounts, discounted hardware wallets, trading tool premium plan discounts and much more. This list will be updated as more deals are found, please check back often and be sure to follow us on social media for more cryptocurrency deals. This post will be updated multiple times over the next few days. Please check back often! Robinhood exchange offers free cryptocurrency and stock trading. They offer a free stock for joining and trading. 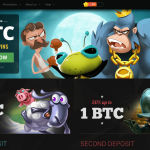 BitStarz is an online cryptocurrency casino offering slots, video poker, and live dealer table games using cryptocurrency. Coinigy is a trading platform that allows trading on 45+ exchanges from one webapp. Trading View offers charts and trading tools used by cryptocurrency traders daily. Genesis Mining offers a range of different cryptocurrency mining contracts. Genesis Mining is considered a cloud mining company. Ledger offers cryptocurrency hardware wallets featuring cutting edge security features to keep your cryptocoins safe. Trezor makes hardware wallets for popular cryptocurrencies such as Bitcoin, Ethererum, Litecoin and more. Autonomous makes smart desks and seating built for anyone behind a computer for extended periods of time. SimpleFX is an exchange platform allowing cryptocurrency trading of markets such as Forex, Precious Metals, And Stocks. Deribit offers trading of Bitcoin Futures, Options, and more using up to 100X leverage.